Police say Elizabeth Munster, 37, was found dead last week on Weeks Mills Road. AUGUSTA — The body found on Weeks Mills Road on Aug. 23 while authorities were investigating a missing persons case was identified Friday as 37-year old Elizabeth A. Munster. 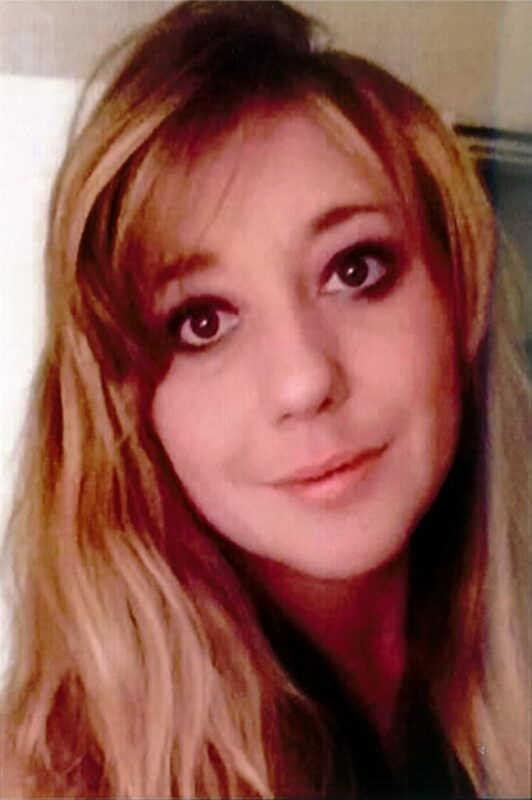 The Augusta woman was reported missing on Aug. 2. The Augusta Police Department identified Munster in a press release at 3:23 p.m. on Friday. “I understand that this investigation has taken a bit longer than originally anticipated, however, your patience has been greatly appreciated as it has allowed the involved agencies to complete a thorough investigation,” Deputy Chief Kevin Lully said in the release. Munster was last seen around 5 p.m. July 31 in the vicinity of North Street, police said in a news release earlier this month. 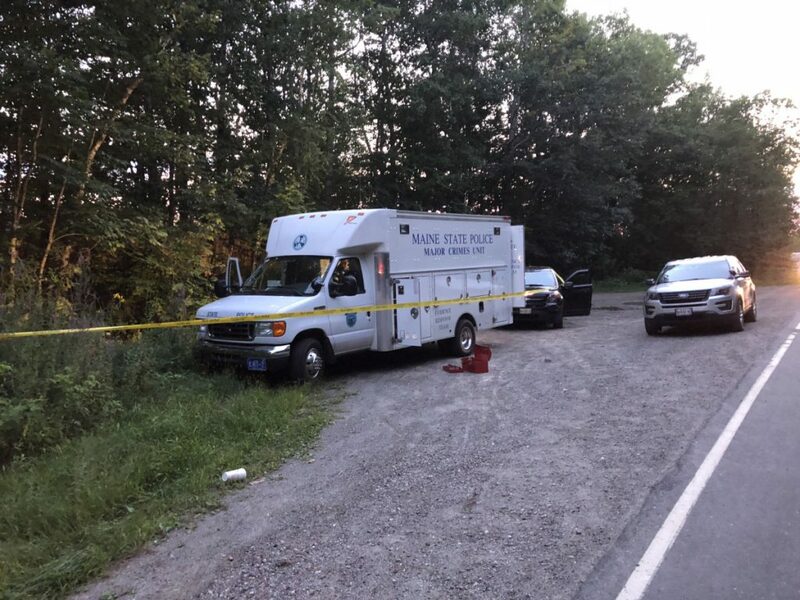 The Maine State Police Major Crimes Unit van was at the scene last week, which is close to the intersection with North Belfast Avenue, also called Route 3, in the northeast section of the city. The area is heavily wooded, and yellow tape cordoned off a section of the forest close to the road. A state trooper at the scene about 7:30 p.m. that day said he had no information about the body and would not say whether or not it was a possible suicide case. Police said the investigation is remaining open pending confirmation of Munster’s cause of death.